50 acres of vacant land off of East Lake Road with fabulous views of DeRuyter Reservoir. 2 ponds for fishing or just enjoying. 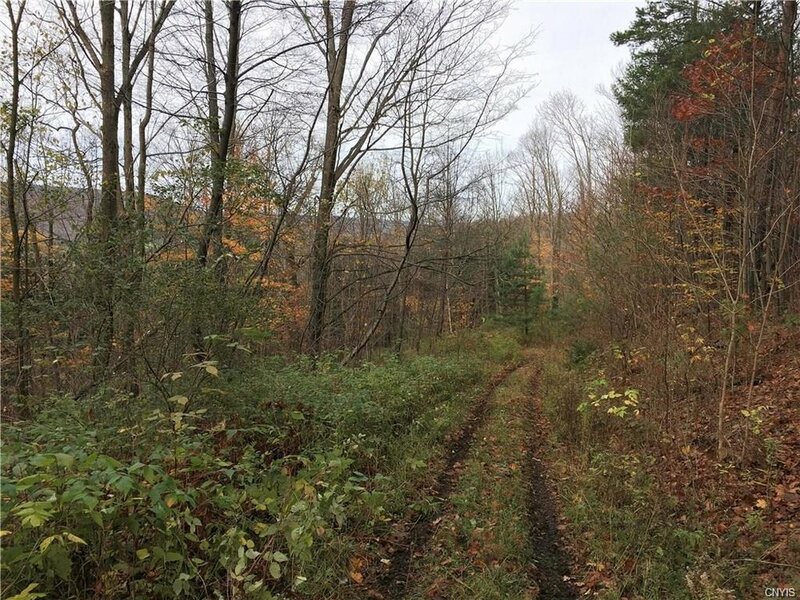 Partially wooded land is ideal for hunters. Many trails to please a hiker including a portion of the Finger Lakes Trail. Perfect place for a summer retreat, hunting cabin or sub-divided in order to share the rural beauty. Access is to left of Farm Stand.